Planning an international trip (especially for first-timers) can seem like a daunting task. It doesn’t have to be! 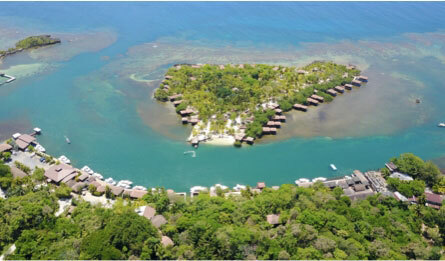 Booking a flight to the Roatan Airport can be as easy as a click of a mouse. If you’re planning a getaway, here are some of the things to keep in mind while you make arrangements. The Juan Manuel Gálvez International Airport (or, as it’s more commonly known, the Roatan Airport) is a small airport located on the western side of the island. 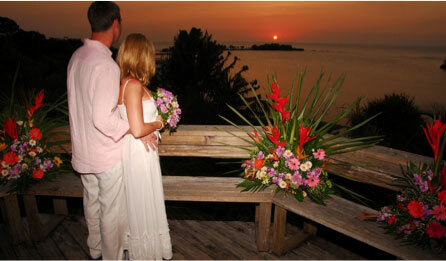 There are many airlines which offer nonstop service to Roatan. If you’re traveling from the United States, American, Delta, and Continental are the three airlines which provide service from Miami, Houston, Dallas, Atlanta, and Newark. The airport itself is small, though it’s responsible for almost a quarter of the air traffic into the country. Due to its size, getting through customs can take longer than some visitors might be used to. Once you get off the plane and through customs, you won’t have to worry about making travel arrangements. A stay at Anthony’s Key Resort includes transportation to and from the airport, as well as reconfirmation for your return flight. 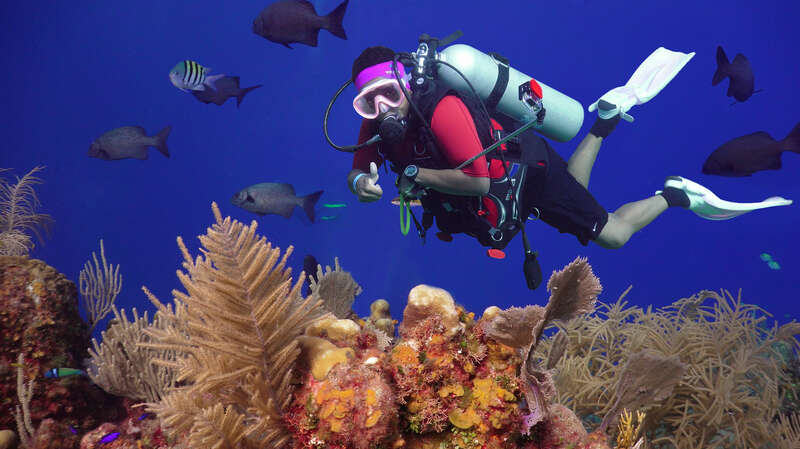 If you’re hoping to save on your flight to Roatan, consider traveling during the off-season! The weather on Roatan stays consistent throughout the year. Visitors can enjoy temperatures in the 80s even during the winter. If you visit us during the fall or even later in the year, you’ll be able to score plane tickets for less, as well as have more flexibility with dates when booking at Anthony’s Key Resort. Sun, surf, and sand await you in our little slice of heaven! The only thing left for you to do is to book your flight to the Roatan Airport and reserve a bungalow at Anthony’s Key Resort! Choose from our many all-inclusive packages to create the perfect vacation for you and your family. Whether you’re searching for a romantic getaway or a diving adventure, there is no wrong way to enjoy yourself at Anthony’s Key Resort. Grab a kayak or stand-up paddleboard and explore the lagoon. You can also paddle your way to Bailey’s Key and enjoy a quiet afternoon at this sequestered beach. When you return to the resort, enjoy a soothing massage, facial, or body treatment at Ixora Spa. Soon, you’ll be relaxed and glowing and ready for a quiet date night or laying by the pool. Don’t forget to browse our many available excursions before your trip. You can explore the majestic Mayan ruins of Copan, one of the best-preserved sites in the world. While there, tour the Sanat Isabel Coffee Farm or visit the hot springs. You can also explore the Copan Valley on horseback, led by one of our fantastic bilingual guides. The possibilities are nearly endless! Take a look at our accommodations and book your package today! We look forward to having you.